Jenny Slate shines in Obvious Child, a romantic comedy that eschews heartwarming mush for holocaust jokes and condom finger puppets. Join Heeb For A (Free!) 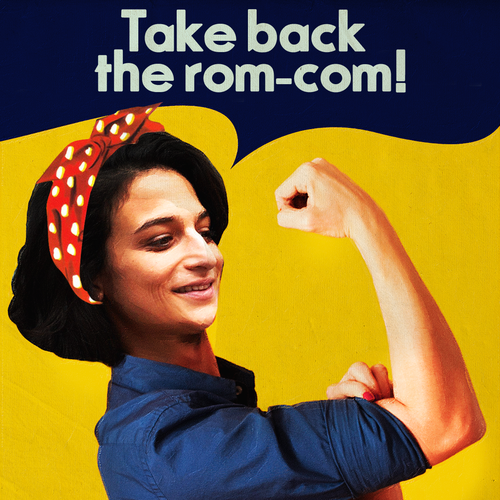 Advance Screening Of Jenny Slate’s “Obvious Child” On June 3rd! Got plans the evening of June 3rd? You do now! Come see "Obvious Child" - one of the freshest, most subversive rom-coms of the year - with us, for free!